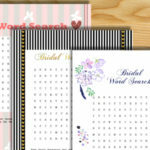 Today I have created this Free Printable Bridal Shower Word Scramble Game or Puzzle in three different designs. 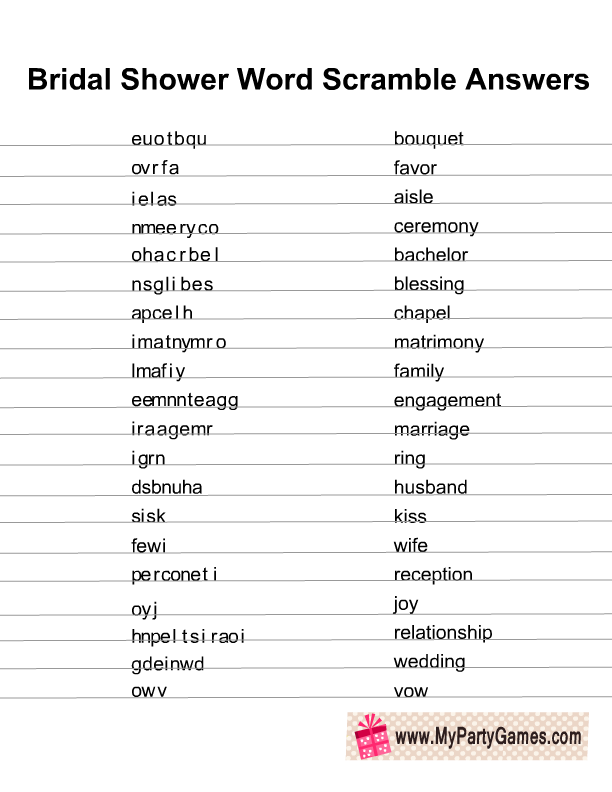 I have also collected some other very interesting bridal shower word scramble games and I’ll share links to those at the end of this page. Word scramble game is a very easy but fun game to play at any party. People of any age group can participate and enjoy this game. The printables that I have made today have 20 different words that your guests should unscramble in order to win this game. 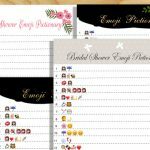 The game is made in three different designs but I have used the same words on each free printable. 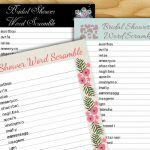 Print and distribute these bridal shower word scramble game cards among the bridal shower party guests along with a pen or pencil. 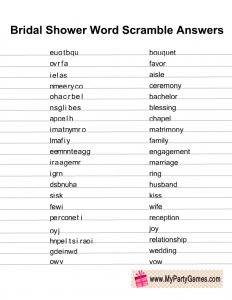 Ask the guests to unscramble all the wedding related scrambled words given on the game worksheet. The person who correctly unscrambles all the word first, will be the winner. You can also assign a time limit of 3 minutes to your guests to unscramble the words. The person who unscrambles most of the words within the assigned time limit, will be the winner. 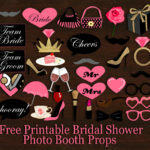 This is the first free printable bridal shower puzzle game design that I am sharing on mypartygames.com. In order to save the printable game, just click on the thumbnail image and a bigger image will open up that you can save or print. 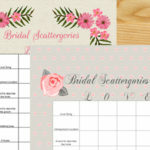 This adorable design is decorated with pink flowers and it is perfect for any bridal shower party. 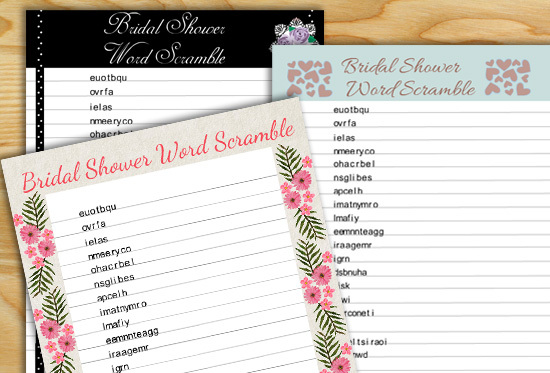 Here is another design for this free printable bridal shower word scramble game. This design is in greenish grey color and it is decorated with cute brown hearts. Just click on the thumbnail image of this game and save the bigger image. 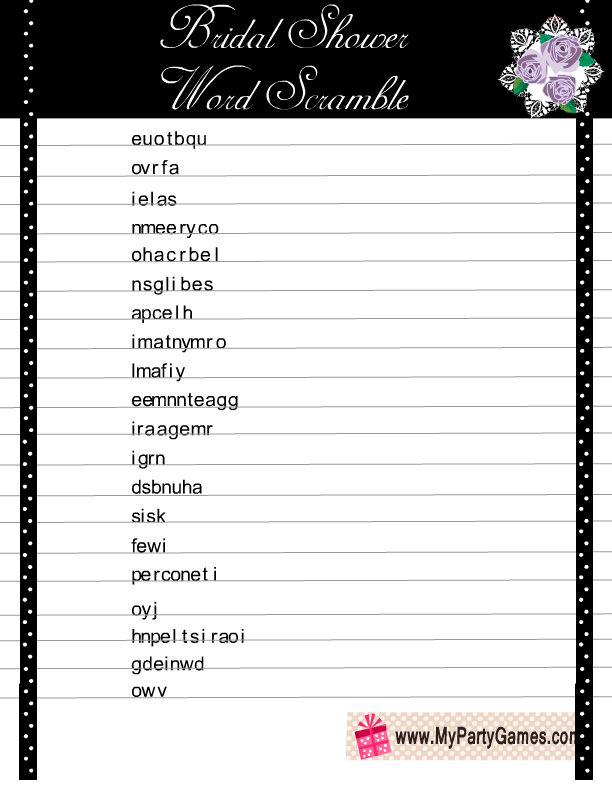 Here is another word scramble game card. 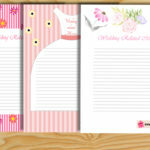 This cute design is decorated with shabby chic flowers and a black border. 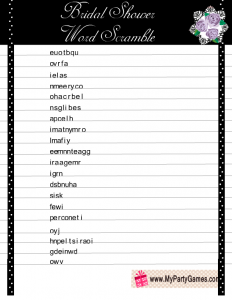 Here is the free printable answer key to this word scramble game. You will only need to print one copy of this answer sheet. Just click on this thumbnail image and a bigger image will open up, you can right click and save that. 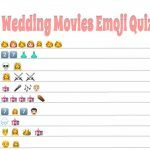 Use this answer key to check the answers given by your guests. You are not allowed to add any image from this page to your website or blog. 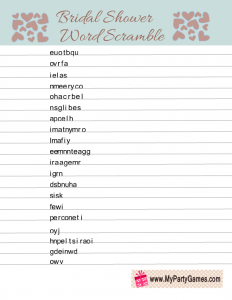 I have also collected free printable word scramble games from various websites. Just visit the websites and see what they have to offer. 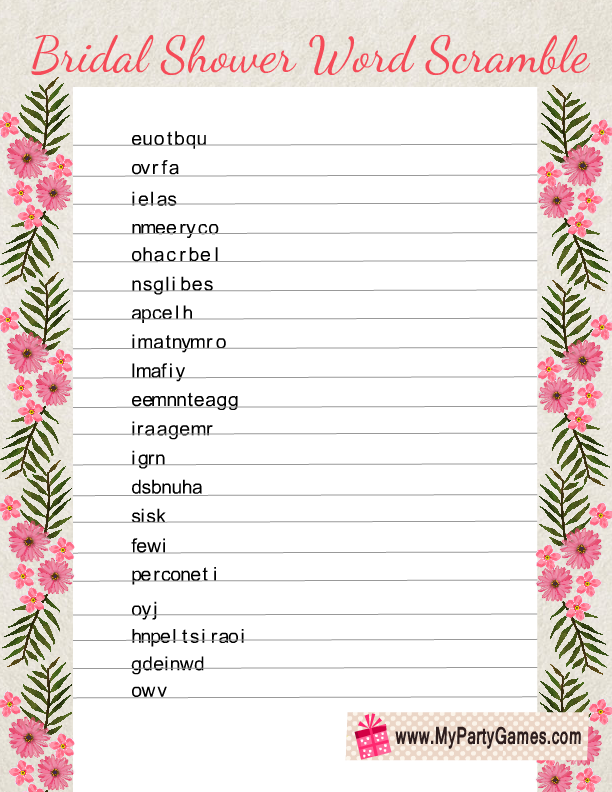 This is a very adorable free printable word scramble puzzle in pink color. 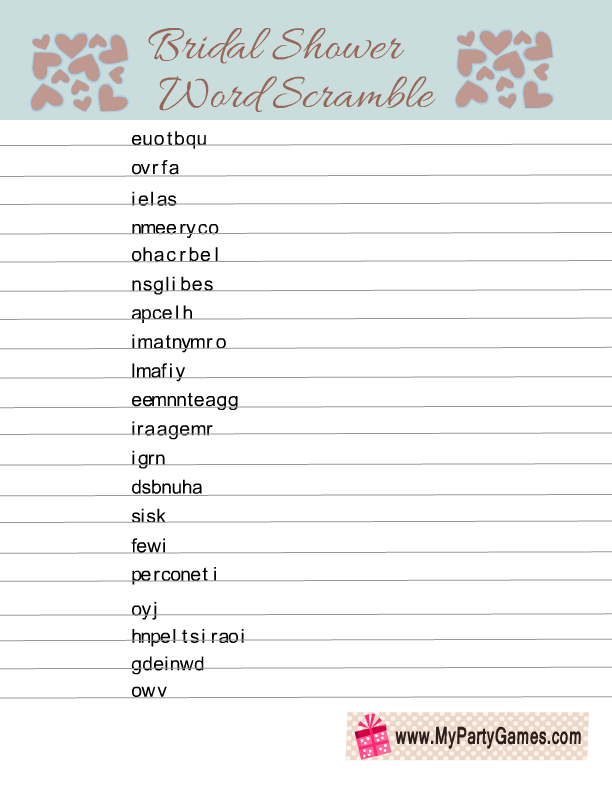 There are ten scrambled words given on the game’s worksheet and the player will unscramble the words to reveal a message. This is another game in PDF format. 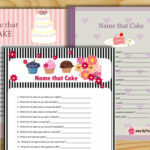 There is a PDF file with cute graphics and it includes a printable game and also the answer key.